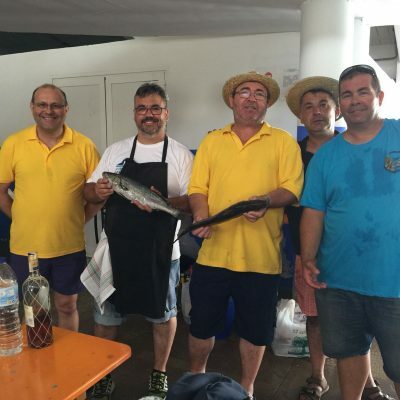 Frescamar Alimentación, trading company of Corvina REX, has participated actively in the festivities of the Virgin of El Carmen, which each summer is hosted in Calpe and Burriana. 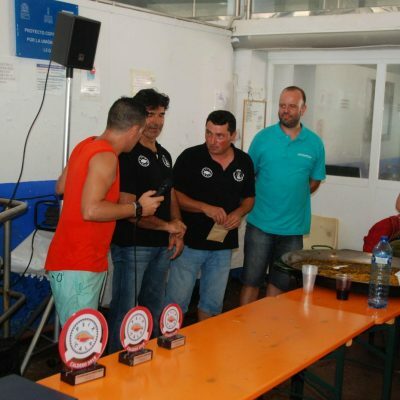 Thus, and in collaboration with the Fishermen’s Associations of both municipalities, the company has offered the organizers both the product -Corvina REX- and the sponsorship of some of the actions planned to liven up the celebrations. 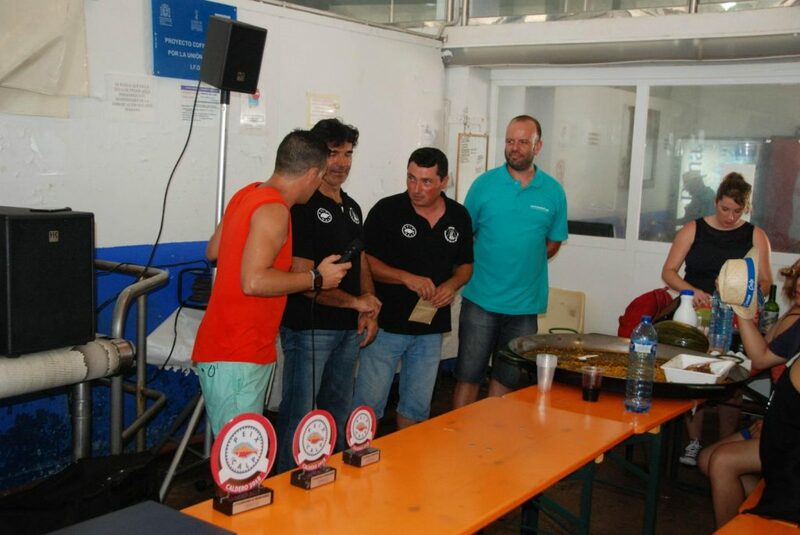 contest, being the main ingredient of the seafood rices that the participating teams have cooked under the watchful eyes of the large audience. 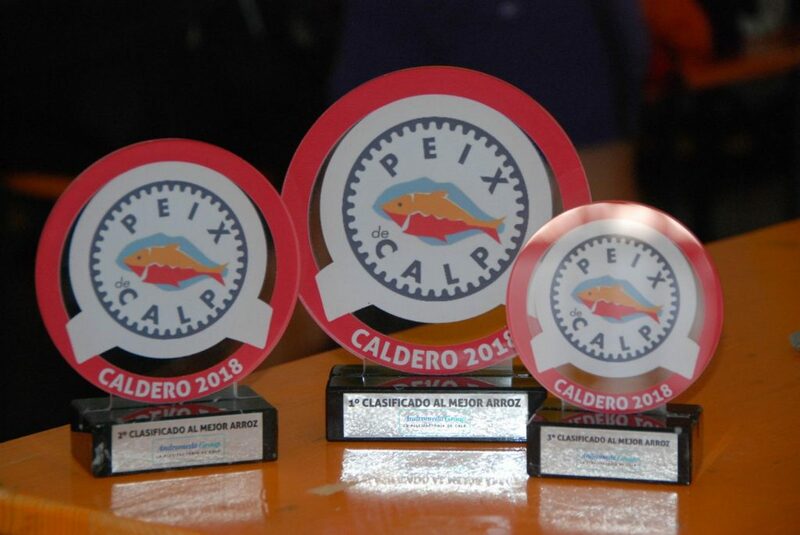 After the deliberation of the jury, in which Frescamar has also been present through the responsible of our farm in Calpe, three have been the award-winning rice dishes. 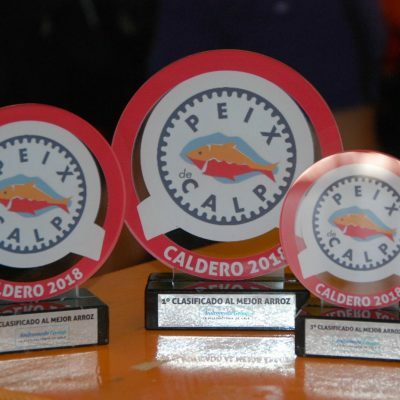 The three best classified rices have been awarded with a cash prize and a trophy that the lucky ones have received with great joy. 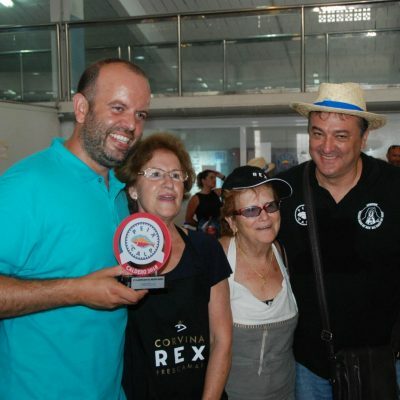 David Ariza, renowned chef from Alicante and a great defender of Mediterranean fish, has also been present at this gastronomic event, which is part of the festival program of the Virgin of El Carmen in Calpe, which this year has doubled the number of attendees. 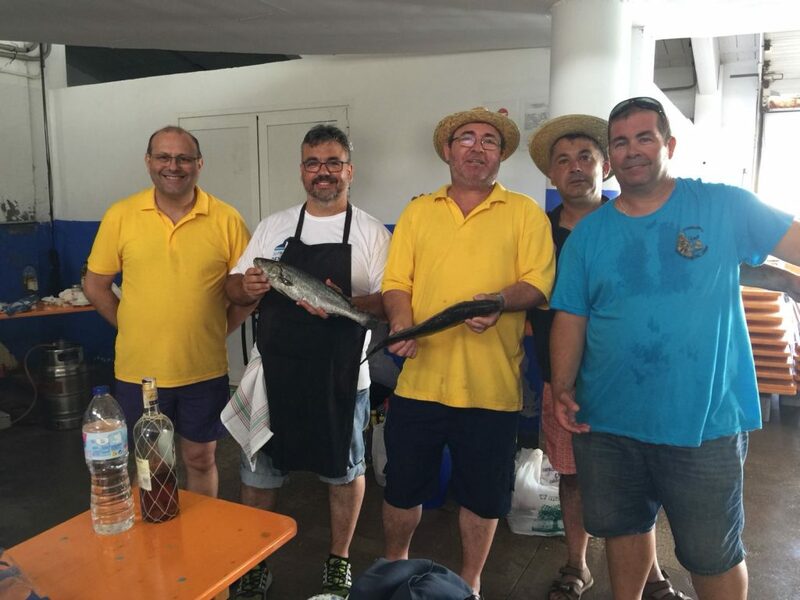 A total of three intense days in the case of Calpe and ten in the case of Burriana have concentrated free activities for all audiences, developed in the port areas, where there has been no lack of musical ambience or fireworks. 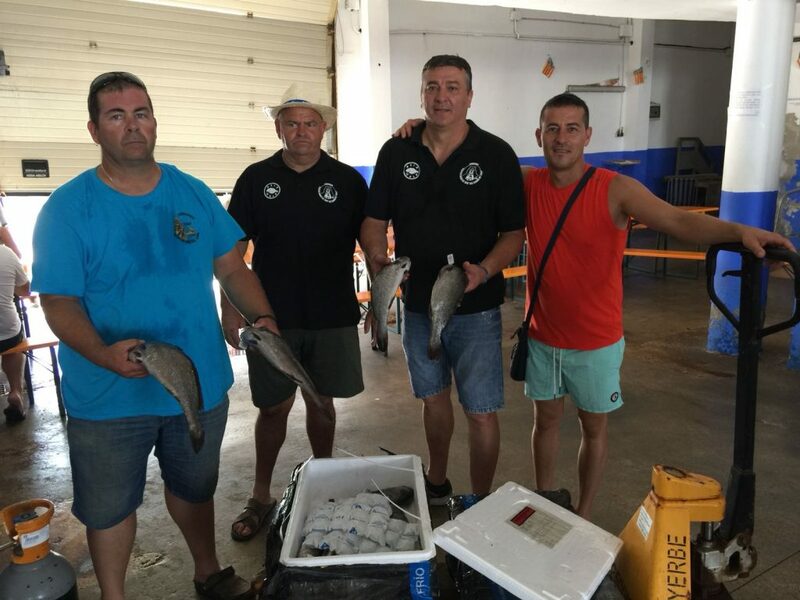 The international group Andromeda, to which Frescamar Alimentación belongs, owns marine farming centers in both towns and, in the case of Burriana, also locates its processing plant, the hatchery and its main offices for Spain. 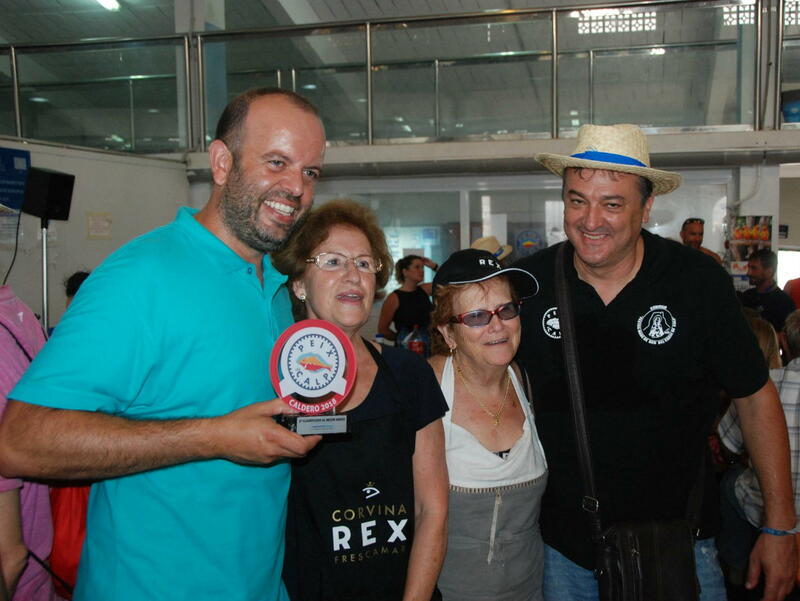 The company has previously participated in activities organized by the municipality of Castellón as the Cursa de la Dona offering a great Corvina REX empanada for more than a thousand participants (read news). 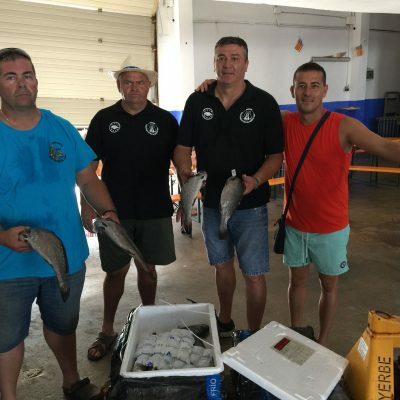 Calpe and Burriana, located on the coasts of Alicante and Castellón -respectively- and bathed by the Mediterranean Sea, have great seafaring tradition. 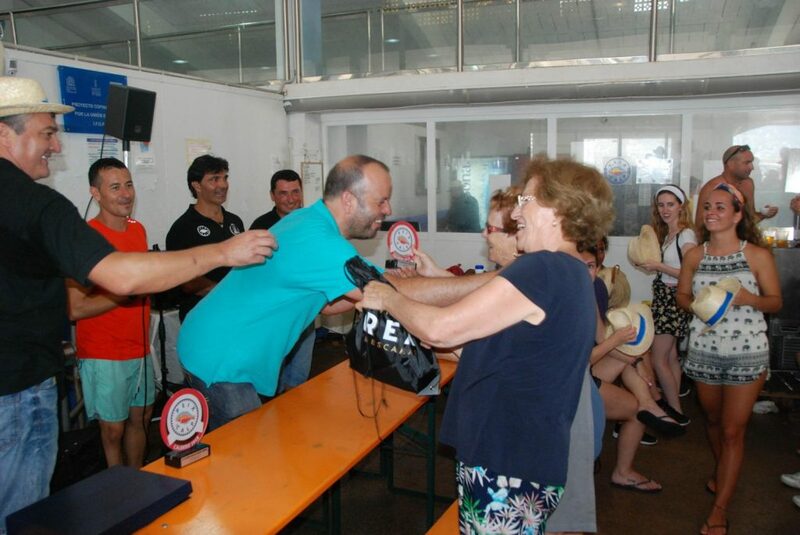 That is why the celebrations have revolved around the Virgin of El Carmen, patron saint of the sailors, whose image has been exhibited and acclaimed in the multitudinous processions hosted by both municipalities. 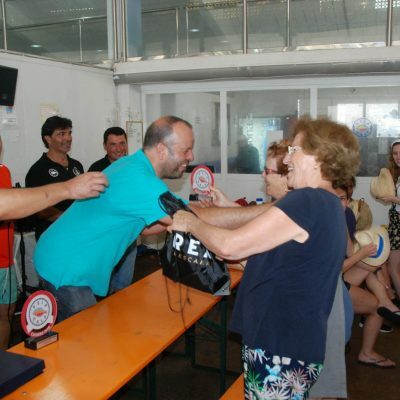 Various authorities, the Queens of the local parties and neighbors, both locals and other from the nearby villages, have participated in the celebrations. Likewise and as every year, the festivities have concluded with an emotional tribute to those who lost their lives at sea. For them there have been flowers and well-deserved memory.